Borrowing on home equity is poised to see an upswing in 2019, according to a TransUnion study that found several dynamics that are creating a ripe market for the growth home equity-related borrowing. 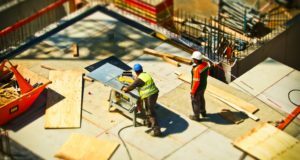 The study found that home equity was currently approaching the $15 trillion mark and has surpassed its prior peak in the first quarter of 2006 by $1 trillion. 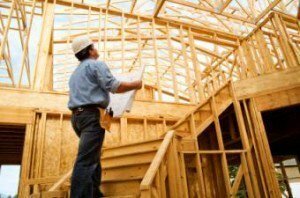 "There are ample signs that the home equity lending market is poised for growth. 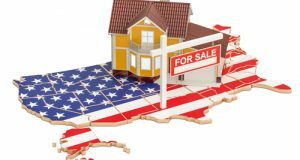 Home prices have surpassed 2005 boom levels and household home equity has grown even faster," said Joe Mellman, SVP and Mortgage Business Leader at TransUnion. 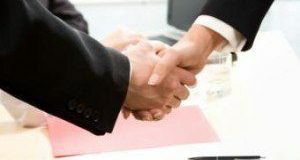 "Increasing consumer debt makes debt consolidation an appealing option and home equity can be the most economically attractive path to do just that." 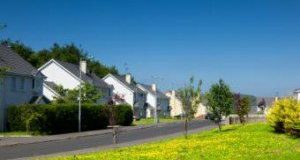 Between 2009 and 2011, home equity levels rose at a rapid rate hovering around $6 trillion, TransUnion said, adding that home equity levels had outpaced home prices between the first quarters of 2011 and 2018. The study also looked at the major expenses for which homeowners tapped into their home equity and found that 91 percent used them for major expenses such as home remodeling, 41 percent used it to consolidate their balances from other high-interest loans, and 23 percent used it to refinance for a better rate or term. "Consumers end up doing multiple things with their home equity loans," Mellman told MReport. "While most consumers had a major expense component, many also used it to consolidate their existing debt, or refinance an existing home equity loan. A home equity loan can be a powerful tool to do that because it is generally the lowest interest rate product available to a consumer." Mellman also pointed to signs of home equity lines of credit (HELOCs) market experiencing a growth. "The recent trend of cash-out refinancing is drying up due to the rising interest rates," Mellman said. 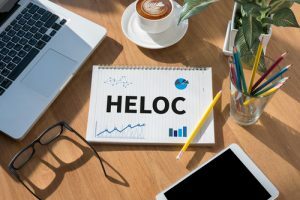 "The home equity loan space has been relativity slack, and we're seeing that the HELOC market has started experiencing growth and are poised to become the primary driver for home equity lending products."